Whether you are interested in becoming a member or taking advantage of the fantastic facilities the German Canadian Club Hansa and its 5 decades of membership have built, we invite you to explore this web site and the versatility of our services and venues, and hope you will visit us soon to continue with our tradition of family and celebration and let us help you to create your own extraordinary memories. Please enjoy the site, and be sure to let us know what we can do to accomodate any special requests you may have for your event or join us for the many festivities we host throughout the year! Be sure to check our events page to see what's in store for 2013. Now that summer is finally upon us, our preparations for this season and the coming fall/winter seasons are in full swing. 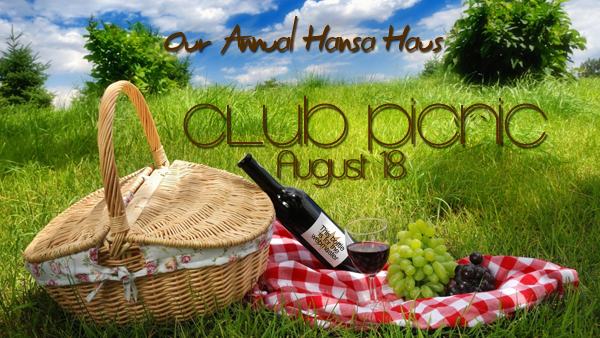 I am particularly looking forward to our annual club picnic and later repeating our fantastic success during the Octoberfest season. 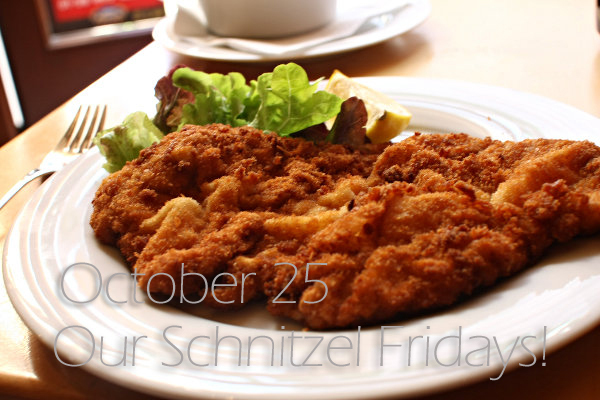 This year we wont only offer our great, annual Octoberfest to members and the public on September 14, but we are honoured to have been chosen by Brandt Meats to host their 55th anniversary with a traditional Octoberfest on October 5, 2013! Come join us! 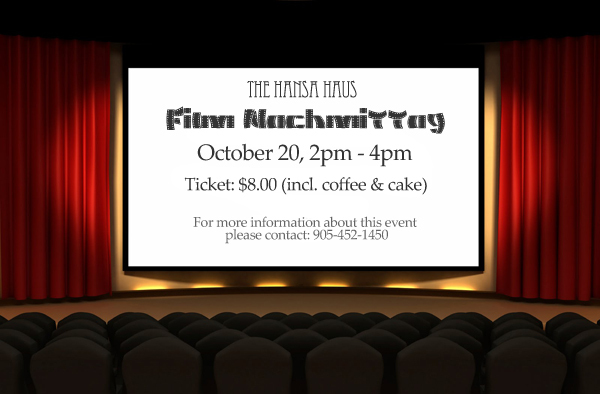 Hansa Haus is working together with the German Language School Mississauga and is pleased to announce a cooperation that will see child care services offered during our major events like the Christmas Market, New Years Eve gala and possibly more! Breaking News: Vendor spaces on our Christmas Market are steadily renting out. 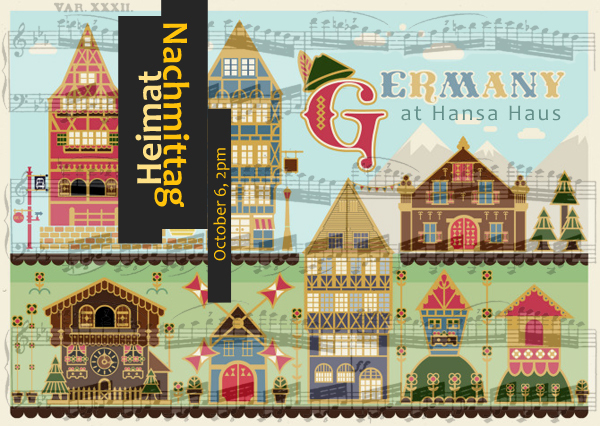 Taking the high demand for vendor space into account, the Hansa Haus Christmas Market Committee is excited to have secured additional outdoor vendor space as well. If you are looking to take advantage of this great opportunity to sell your products on this traditional Christmas Market, please contact the HHCM to discuss your indoor or outdoor vendor space needs.